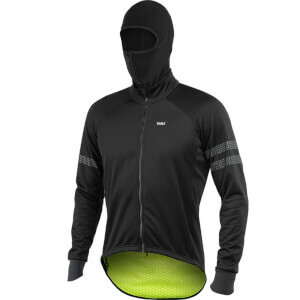 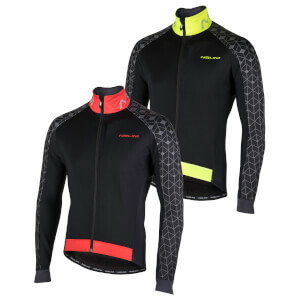 Bike jackets may seem like the go-to cold-weather option, but they offer a multitude of uses that go beyond cold weather. 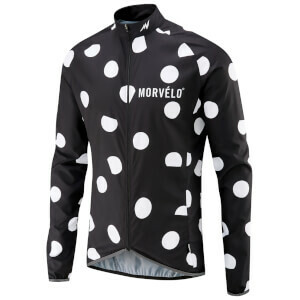 Not only protecting you from the rain and wind whilst on the bike, but often the special material is also designed to prevent you from getting too hot. 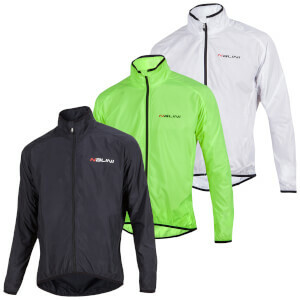 Our cycling jackets are practical and light to wear while riding your bike, and easily folded and stored away. 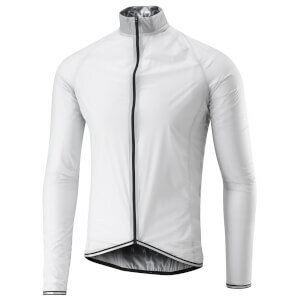 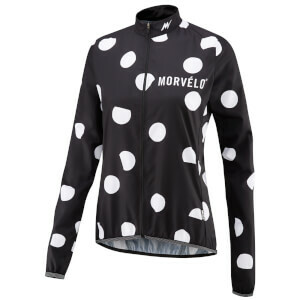 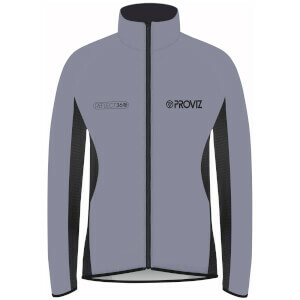 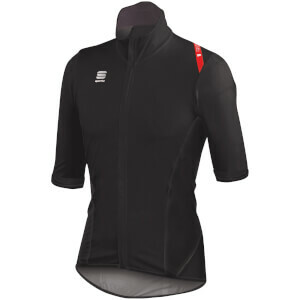 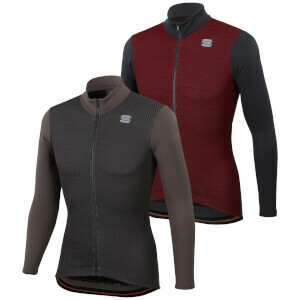 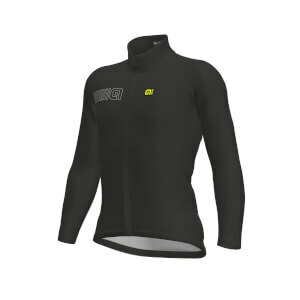 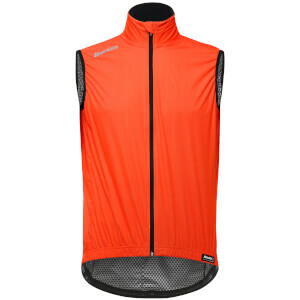 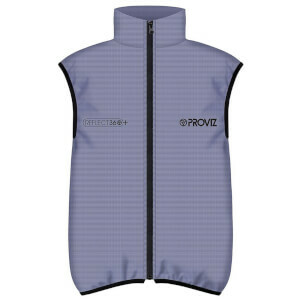 Similar to jerseys, the range of jackets at ProBikeKit vary from light windbreakers through to the best thick jackets for winter cycling needs. 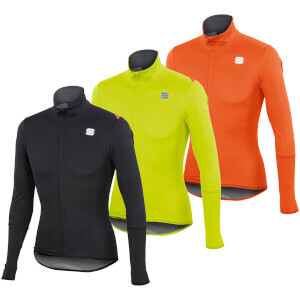 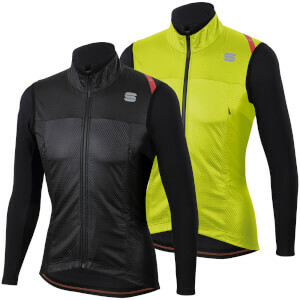 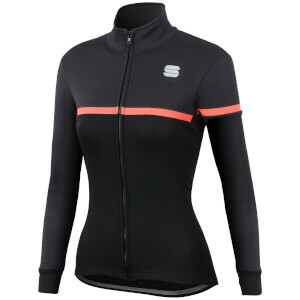 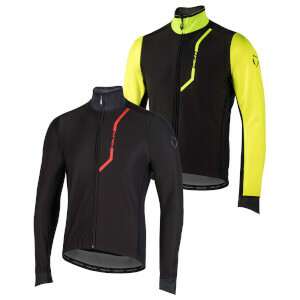 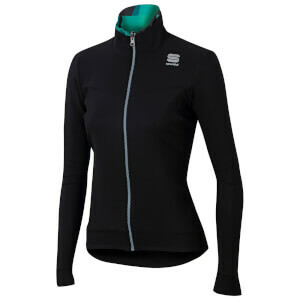 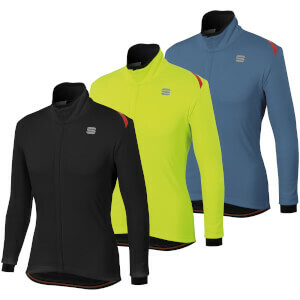 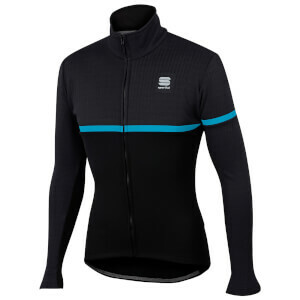 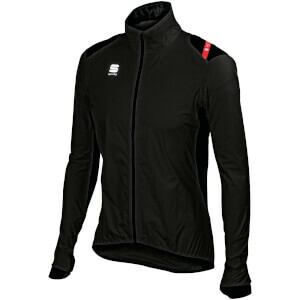 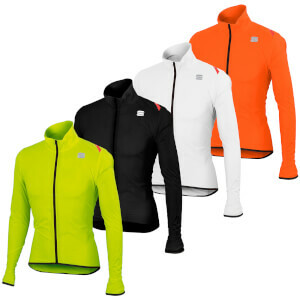 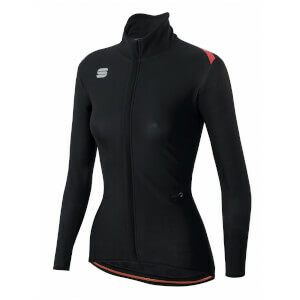 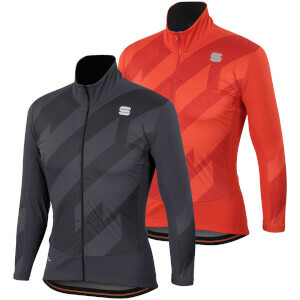 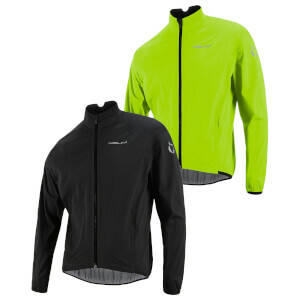 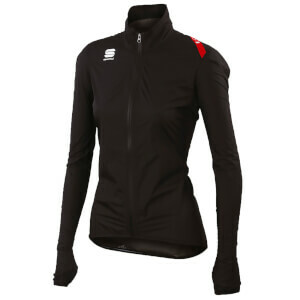 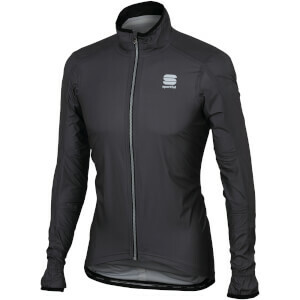 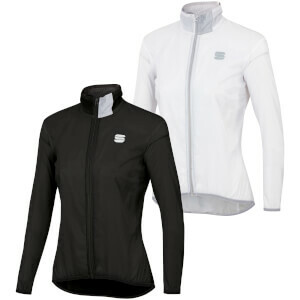 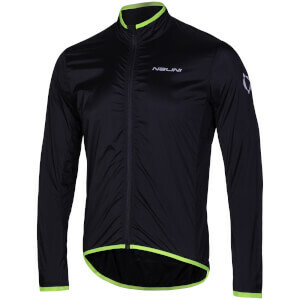 Shop our great bike jackets range including favorites from Bianchi, Proviz & Sportful below.